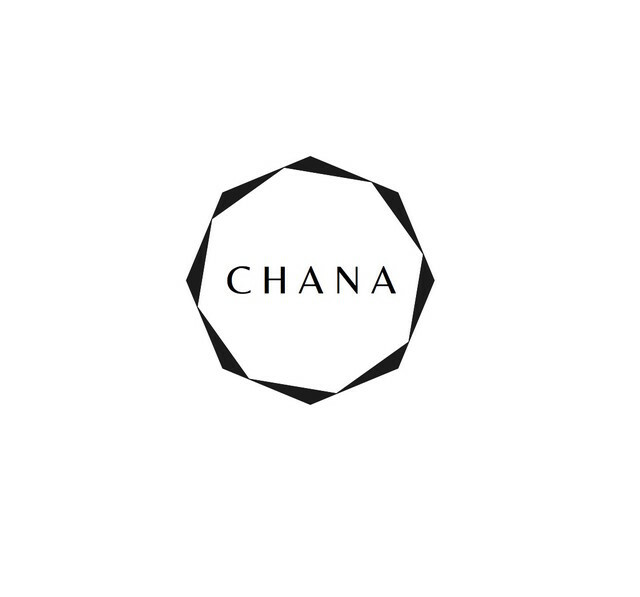 CHANA is a brand of design jewellery made by architect Hana Bainarova. "On the beginning, designing and making jewellery meant primarily a faster way of creative self-expression and realization, but over the time I began to discover other hidden dimensions of this field. The new creative field is mainly found in the production process - when the hand or instrument is in direct contact with the material and its properties, which can influence, sometimes unexpectedly, the resulting design." I'm also inspired by the connection of the object and its owner and the message they can send to their surrounding. I try to make the jewellery that are elegant, playfull, witty, yet work with movement and surprise.